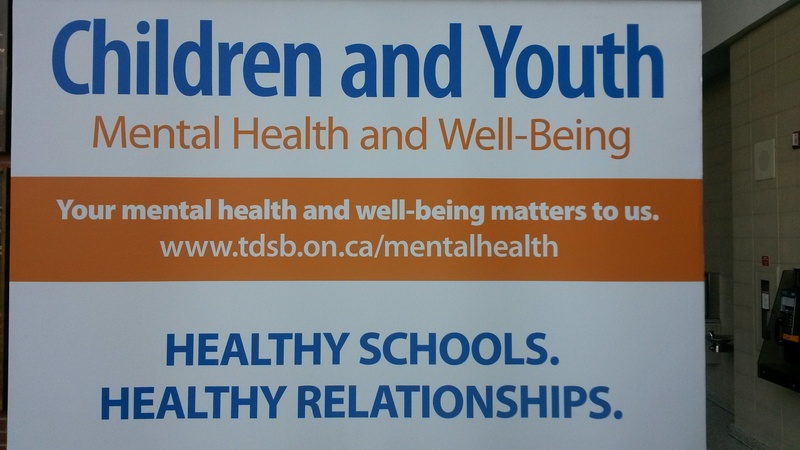 “Mental Health & Well-Being Belongs to Us! 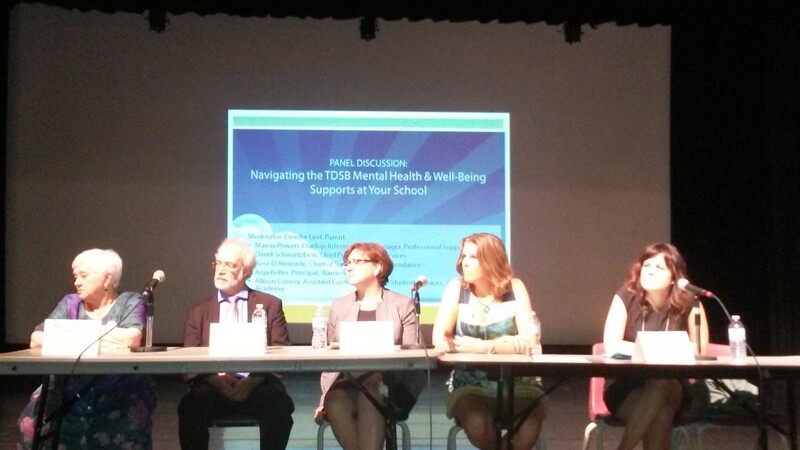 Parents as Partners: Taking Action Together” was the theme of the 1st annual Toronto District School Board Parents Symposium on Mental Health & Well-Being Saturday May 9, 2015 at Earl Haig Secondary School. There were two sets of workshops. Information on the presenters of the day was collected here.